You’re a middle-aged woman with a sister or two of your own. Sadly, I like complex endings; I was not on a beach while reading this book; and I’m an only child in my twenties, so I didn’t enjoy this book very much. The plot itself was quite forced (literally). 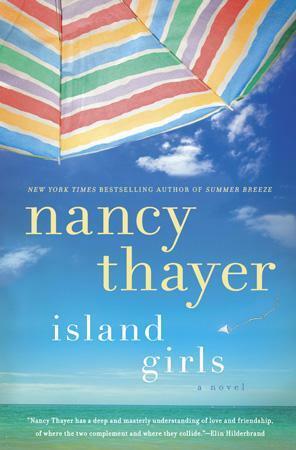 Due to a stipulation in their father’s will, formerly estranged sisters Meg, Arden and Jenny must live together for an entire summer in their father’s pricey Nantucket house if they wish to receive any portion of the proceeds from the sale of the house. All three women are miraculously able to continue their careers from Nantucket without being fired. Spoiler alert: The sisters end up with perfect men, all three sisters become extremely successful in their careers, and all three sisters end up getting several hundred thousand dollars each from the sale of the house, without actually having to part with the house. Thayer wrote most of the book from the point of view of each of the sisters which was appropriate since each sister has her own version of past events to convey. At the beginning of the novel, the descriptions of the complicated past relationship of the sisters held all of the emotional twists and turns of what I’d imagine a real female sibling rivalry should have. 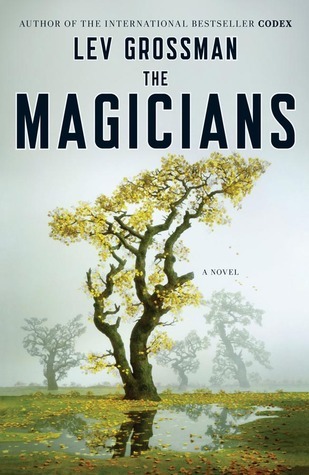 Where did the manipulative bitchiness and haggish banter that was so palpable at the beginning of the novel run off to at the end? Apparently Nancy Thayer wrote several similar novels also set in Nantucket which are also (somehow) published and available for purchase. If you like this novel, you can probably check out any of her other novels and get the same “clean teeth” feeling at the end.